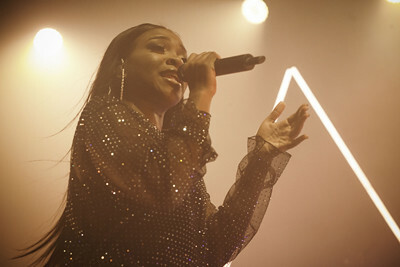 Starting the year off on a high British singer-songwriter Ray BLK was crowned the winner of the BBC Music Sound of 2017. 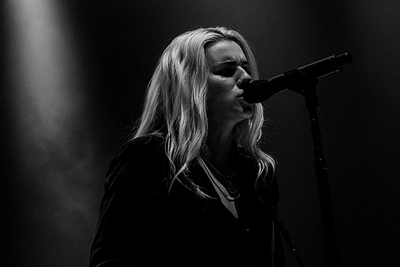 With her soulful R’n’B vibes and real rhymes the crowd at London’s O2 Shepherd’s Bush Empire welcomed Ray with open arms. 25 years has gone by but we are still MMMBopping away! We turned back time to the 90s, reliving the teenage years when the trio brothers, Isaac, Taylor and Zac first formed Hanson in 1992 and found fame with the huge hit 'MMMBop' 20 years ago. 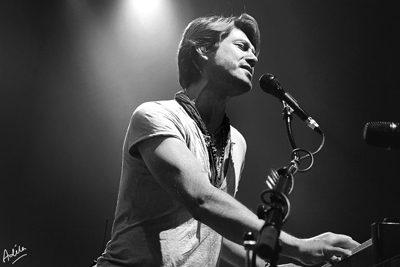 Crowd packed O2 Shepherds Bush Empire on the sold out show on Saturday were fans mostly in their late 20s to 30s fulfilling their childhood dream of seeing Hanson performing live in London, and it was more meaningful as the Middle of Everywhere Tour marked their 25th anniversary. 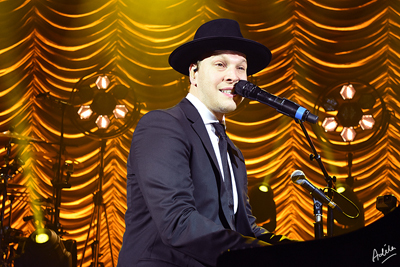 Gavin DeGraw, a singer-songwriter graced O2 Shepherd's Bush Empire with an amazing acoustic evening that left the crowd crying for more, joined by Billy Norris on the guitar and Mike Baker on the drums. A very well spent evening surrounded by Gavin’s lovely voice, melting every heart in the room with the acoustic version of his songs. Many, that did not know Gavin, became fans by the end of the show. 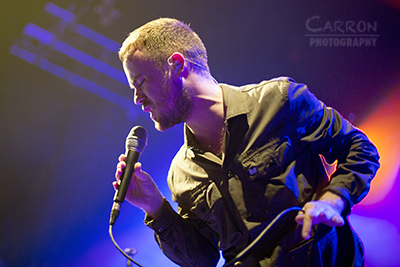 Tonight sees Maverick Sabre conclude his latest tour to a sold out crowd, at the O2 Shepherd’s Bush Empire. 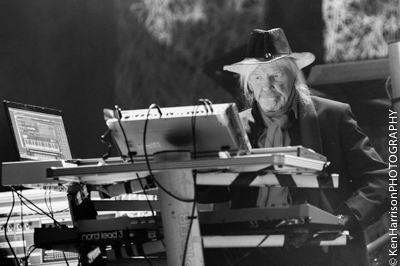 Having released his debut album over two years ago, it has been a while since Maverick has performed in London. Taking two years out to experience life before writing his second album, the fans have had to wait quite a while before seeing the ‘Let Me Go’ singer return once more. 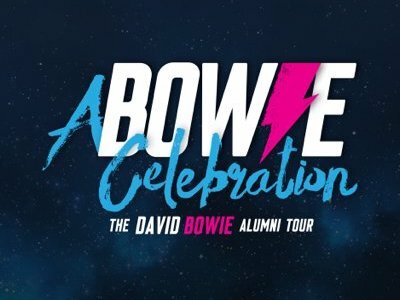 Following a successful festival season however, Maverick is back and ready to show London he’s worth the wait! 6.30pm; London, after the rain, and long queues are trailing around the Shepherds Bush Empire to catch Tangerine Dream on their only UK date (a Sell Out) for their “Phaedra Farewell Tour”, which has already taken in Miami, Mexico, Honduras and Paris (last night) and will take in Netherlands, Germany and Poland and finish in Italy on 9th June in Turin.